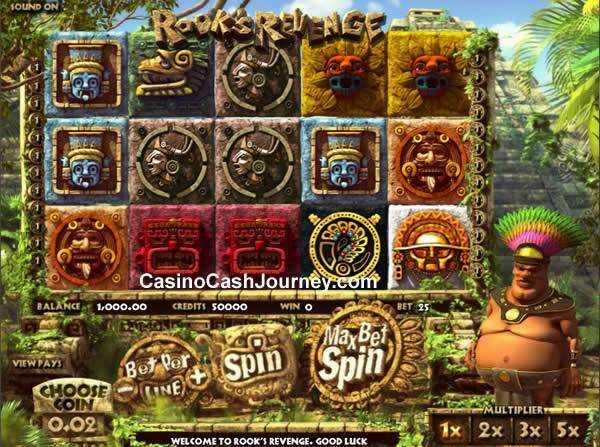 Bonus slots are widely considered to be the most popular form of slot machines online, largely down to the fact that their bonus round features add an extra dimension of entertainment. 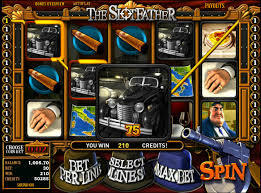 Playing a slot machine can become a bit repetitive, but with bonus slots there are features that break-up the game play and allow users the opportunity to win extra cash through an interactive game. 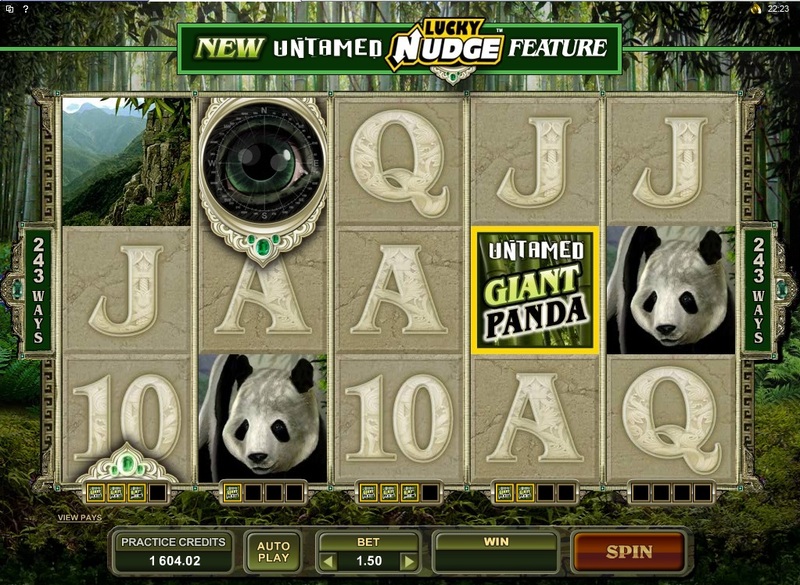 Many of the newer online slots on the market have multiple bonus round features, and these are the things players look for above anything else when choosing a slot machine to play. 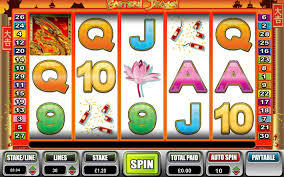 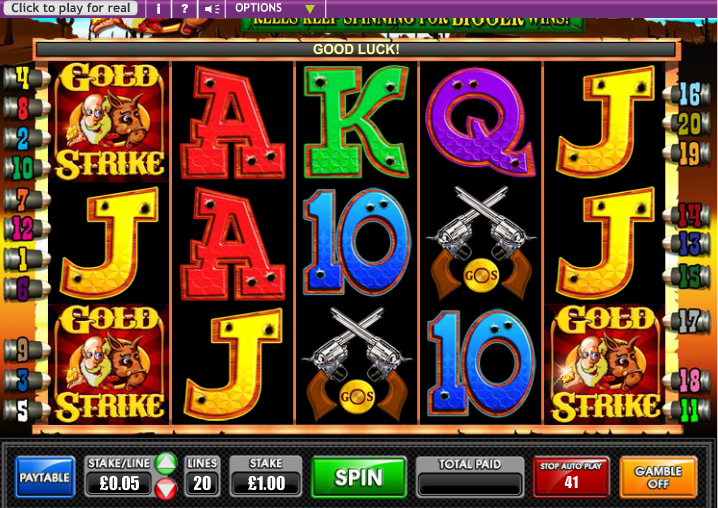 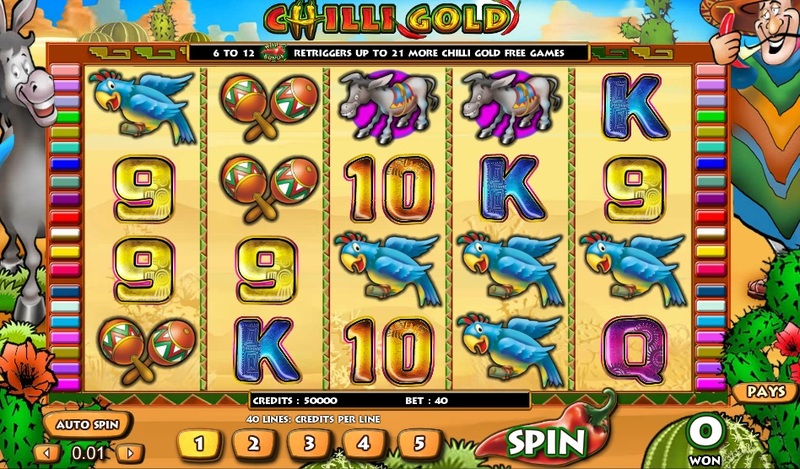 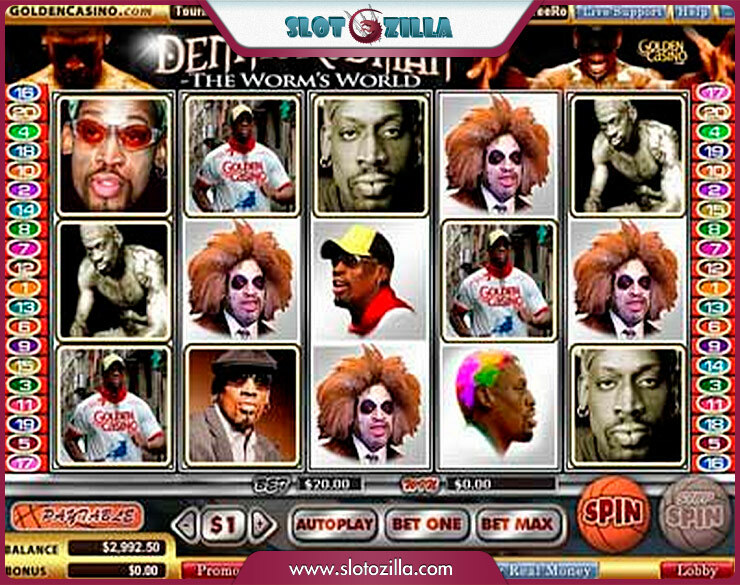 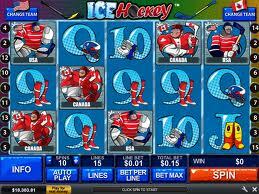 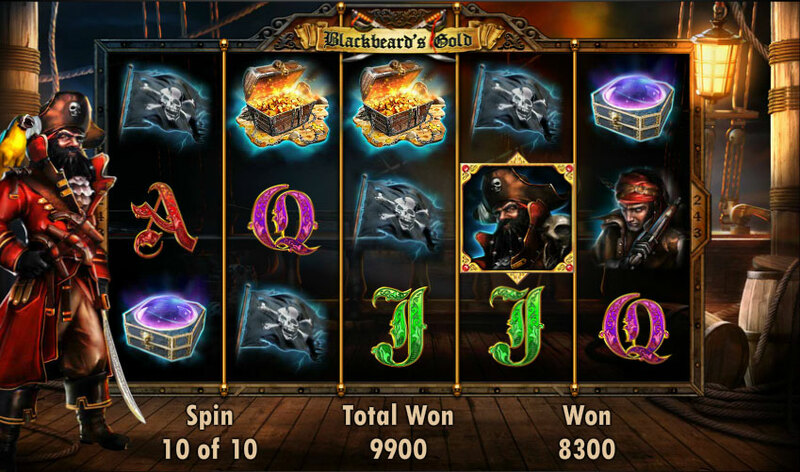 On this page you’l find details of what we believe to be the most entertaining bonus slots.